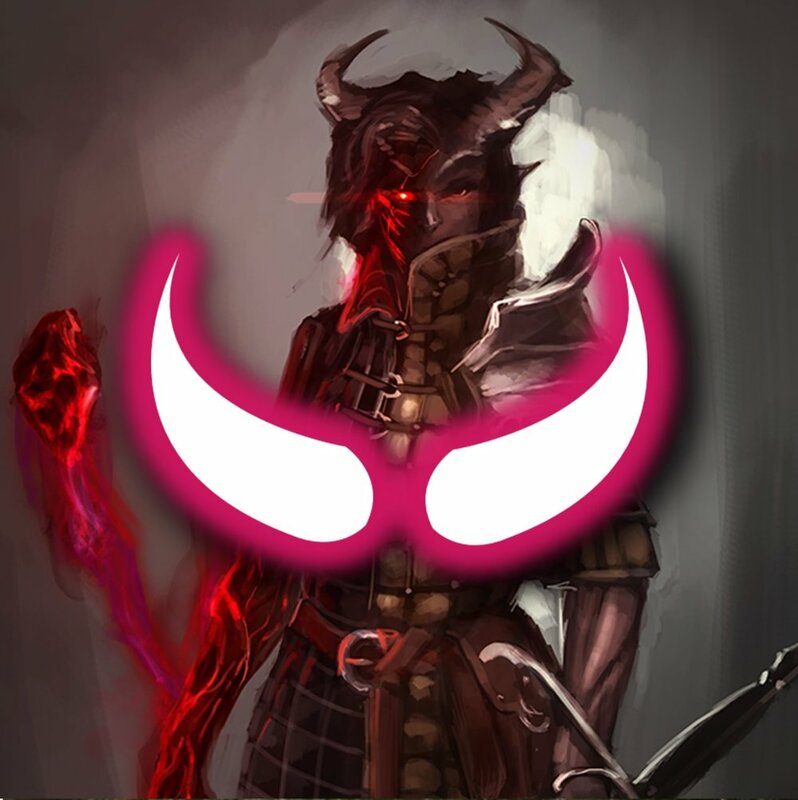 Dozens of villains, henchmen, lairs, and entire adventures ready to use in any Pathfinder or 5E campaign setting, supporting any challenge level. 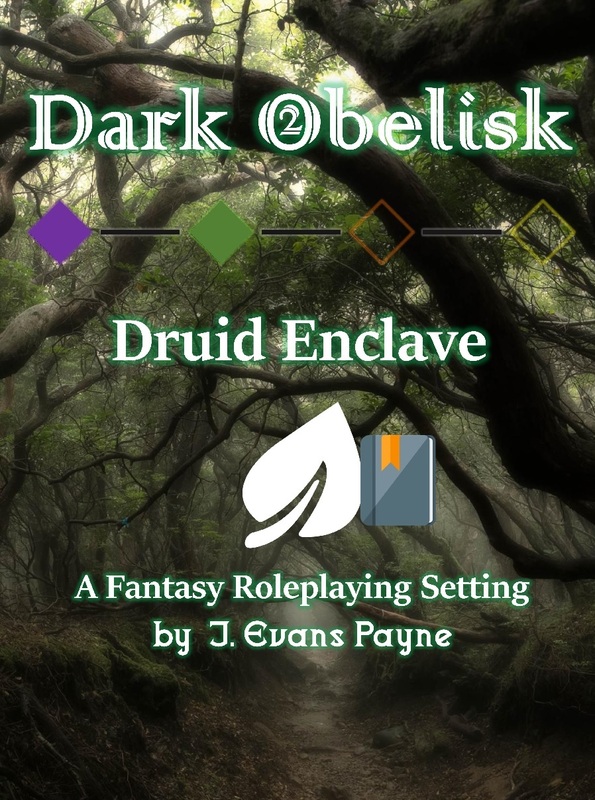 In Dark Obelisk 2, the Druid Elders are the ones who commission the PCs to explore the mining city of Mondaria and investigate why they have lost contact with it. This companion book explores the Druid Enclave village in detail, mapping and describing each building and the mysterious Enclave chambers beneath. A separate, hardcover book with dozens of maps, this 200+ page tome is an optional add-on to the geography described in DO2 and its other companion volumes, useful for GMs whether they're running Dark Obelisk or simply looking for a well-fleshed-out and detailed druidic city. The largest and most ambitious bestiary ever conceived, this comprises eight massive hardcover books and PDFs, collecting more than 1,300 monsters from the Dark Obelisk adventure path and beyond. Every single creature contains quadded statblocks, meaning they may be used to support a wide variety of difficulty level and challenge. An essential, amazing resource for any adventuring campaign, the Bestiary of the Realm is an enormous value and reference for any GM. Aquilae: Bestiary of the Realm Expanded: A six-volume set of 1,200 monsters, with nearly 5,000 statblocks. Monsters of Aquilae: A seventh hardcover which includes a set of several dozen brand-new monsters from the campaign setting of Aquilae. Incarnae of Aquilae: An eight book book detailing several dozen monsters of a new type: Incarna. Whereas Golems and Elementals tend to be physical qualities given a mobile, semi-sentient form, Incarna are coalesced physical manifestations of abstract concepts and phenomena--psychological qualities, feelings, thoughts, and so on. Lust, revenge, regret, rage, greed... these are the tip of the iceberg. Includes Incantatnions of Incarnae, a chapter describing rules on how to create an Incarna. A hardcover, ~300-page collection of smaller backstory adventures revisiting the previous experiences of the most interesting NPCs from Dark Obelisk 1 and 2. The most intriguing may be Elena Lomazonne, the merchant princess, and her cunning and bloody past and rise to power. A hardcover, ~256-page adventure arc which explores the mysterious act of Tribute so integral to life in the Realm of Aquilae. A colleague of Gorin Bakelight's (from Dark Obelisk 1) sets forth on a quest to uncover greed and corruption at the highest levels... only to discover a far greater intrigue than he had anticipated. A few years ago, I'd written and published a horror novella called Dark Harbor. As a book, I thought it was at best fairly decent, but it really worked as the starting point for a mythology and campaign setting. Rather than write one of the 5+ sequels I had envisioned, I will create a new campaign setting/adventure scenario which takes place in the context of the fiction book. This will be a dark, gothic horror, Ravenloft-esque, Castlevania-like sort of adventure, likely measuring in the 200-page realm. A massive adventure set in the Western Realm of Aquilae, this module leads the PCs down into an abandoned library dungeon with tie-ins to the Dark Obelisk 2 mythology and content. A separate 256-page PDF and hardcover book. A small but prosperous town is plagued by mysterious disappearances. When these missing citizens turn out to be victims of a serial killer of particularly vile nature, the PCs become embroiled in a macabre investigation that thrills to grisly conclusion. This ~256-page hardcover adventure and campaign setting supplement explores a brand-new village in the Western Realm. This ~256-page, hardcover supplement consists of a set of location-independent, event-style mini-adventures. They're insertable anywhere into the Realm, and anytime in the context of the Dark Obelisk Adventure Path. This book explores the various gods, religions, sects, and strife to be found across the Realm of Aquilae. Each of several dozen deities is profiled in full, with history, description, sigil/iconography, items, spells and equipment, prestige classes, character archetypes, and more. Each Faction also contains several NPCs, representing leadership, average members, ranks and order--and of course these NPCs are listed in Quadded Statblocks to support a wide range of difficulties for any adventuring group. Finally, each Faction has Quests and Settings, richly-detailed maps and encounters that may be inserted into any adventure that takes place in the Campaign Setting of Aquilae. A massive, hardcover tome, this is expected to weigh in at 500 pages or more. This ~256-page hardcover mega-adventure may be pursued prior to, concurrently with, or after the events of Dark Obelisk 2 itself. The PCs venture deep into the largely unexplored and mysterious Northern Mountains, where they uncover horrible dangers; remnants of dark deeds; and most invaluably, lore about the Obelisks and their origins. Deep within an otherwise unassuming gnomish village lies a dark and fiery pit, within which the bodies and effects of evil citizens and beasts are destroyed forever, lest they rise again. An underground black-market economy thrives, though, in the grim business of intercepting that which would otherwise be annihilated. A standalone 200-300+ page hardcover adventure and city setting set in the Western Realm that can be pursued independent of the events of Dark Obelisk. A separate Premium Atlas will also be published for this setting. A hardcover, ~256-page mega-adventure which takes the PCs into territory unexplored thus far in Dark Obelisk writings--the Eastern Realm. A standalone adventure, from a story perspective, Fire & Gold serves as a prologue to the next planned Adventure Path (which takes place after the Dark Obelisk Adventure Path): the Infinium Cloister.